Can you think of a better way to beat the heat and the dog days of summer than sipping a glass of fresh homemade lemonade on the patio or under a big old shade tree? 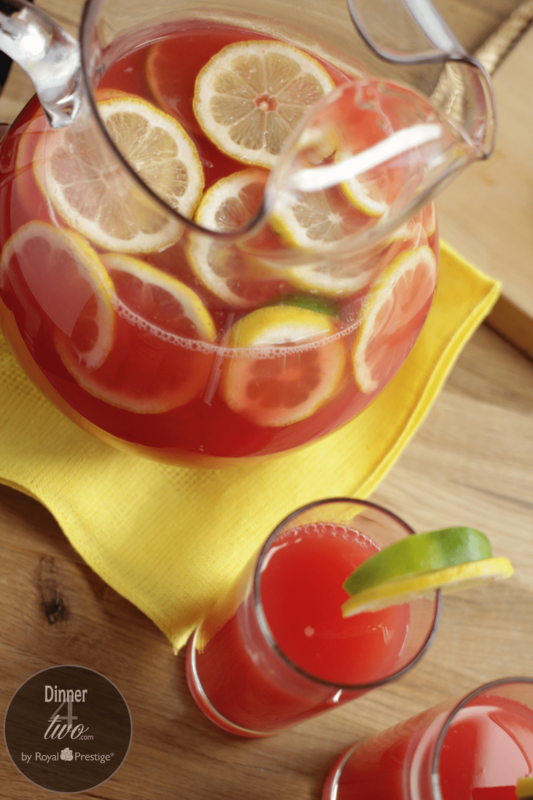 We have a delicious twist on the tried and true lemonade recipe for you to try…it’s our sweet watermelon lemonade. 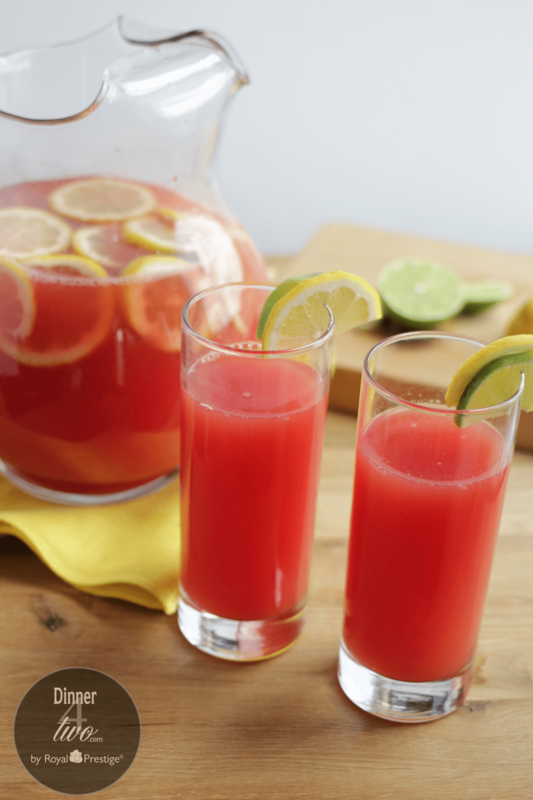 We love watermelon and we love lemonade so this recipe makes perfect sense to us. Before watermelons have a chance to disappear into fall you have to try our sweet watermelon lemonade…it’s so worth the effort! Cut your watermelon into chunks small enough to fit into the Royal vortex or a blender and puree. Strain your watermelon puree through a fine mesh strainer, this step is important; you can see the difference before and after you strain it. It’s very clear and looks like juice after you strain the solids out. Juice your lemons and limes, if you wish you could just use lemons. 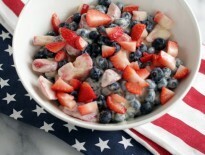 Make the simple syrup…In the 1.5 QT Kitchen Charm sauce pan add 2 cups of sugar and 2 cups of water, turn heat to medium heat and let simmer long enough to dissolve all the sugar. 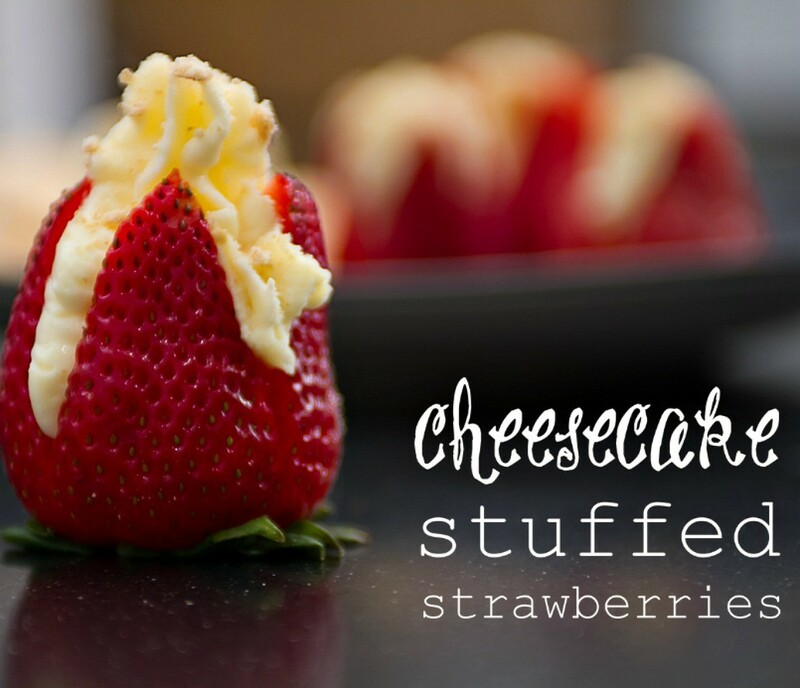 Remove from the heat and let cool. You can put it the fridge on a hot pad to cool quicker. Combine all in a gallon container or larger; the simple syrup, watermelon juice, 1 ½ cups water, lemon juice and lime juice, stir to combine and chill. For added ambiance add additional sliced lemons and limes to the pitcher. Enjoy sharing your refreshing beverage with friends and family!